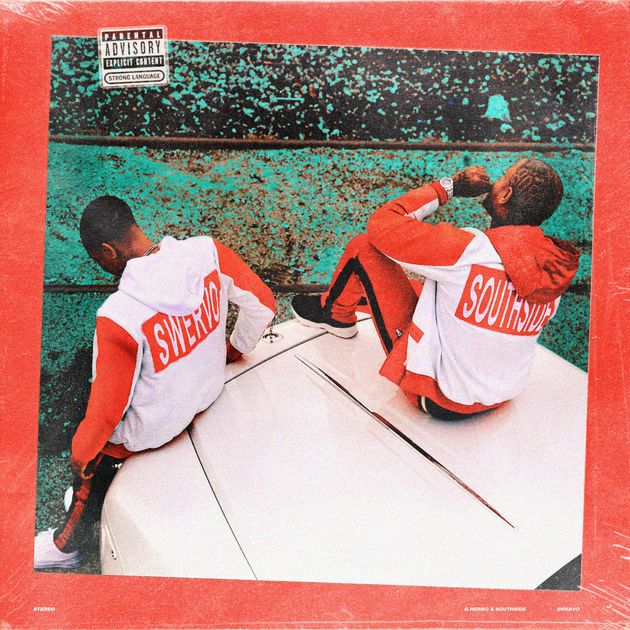 G Herbo & Southside's joint project "Swervo" drops next Friday! It’s been a long time coming, since April of last year to be exact when he first announced it in our exclusive interview, but nearly 15 months later, G Herbo & Southside’s joint project, Swervo, is finally right around the corner. At the stroke of midnight, the project was made available for pre-order on iTunes, ultimately sharing its tracklist, release date, & album cover in the process. To coincide with today’s pre-order, the two also liberated the song “How I Grew Up,” which we already heard on the soundtrack to Superfly. Check out its tracklist and artwork (below). What record are you most anticipating hearing?